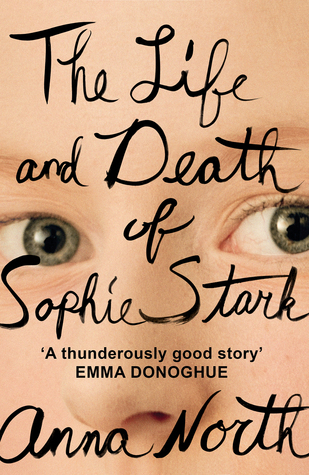 I read this book in 2.5 hours, no stopping, no desire to do anything else. 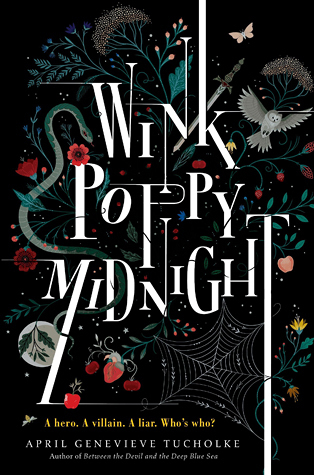 I just sat at my desk, absorbed in the creepy, weird, and beautiful words of Wink Poppy Midnight. I did a Wishlist Wednesday post about this book not long ago, and it stuck with me so much that when I was looking for something a bit contemporary but still odd it came to mind. Synopsis: Wink is the weird girl from a big family with a mom who reads palms and tarot cards. Poppy is a queen bee, surrounded by her adoring fans but still so alone. Midnight is the quite boy caught between these two very different girls. A few people who reviewed this book on Goodreads said they found it confusing, but once you get used to the alternating narrators and lyrical writing it is a really easy read. Each chapter tells you who is narrating, so there’s really very little room for confusion. Sometimes with books like this there will be a narrator that I don’t particularly like reading, but I never had that problem with this book. Each of the three main characters was engaging and interesting, had a unique voice, and had a different way of looking at the story that was unfolding. I’m not entirely sure what I was expecting with this book. 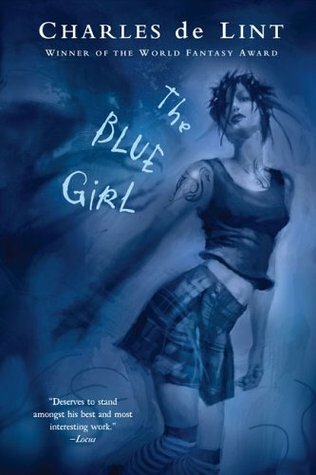 It looks like it could be urban fantasy, and there are some elements of it that could make the argument for that, but I think it’s more of a contemporary coming-of-age story. These are kids who are finding themselves in the totally mundane and yet spectacularly magical way we all experience growing up. Imagination and exaggeration are just part of teenage life. We all like to see ourselves as the hero of our own stories, vanquishing our demons and setting things right.